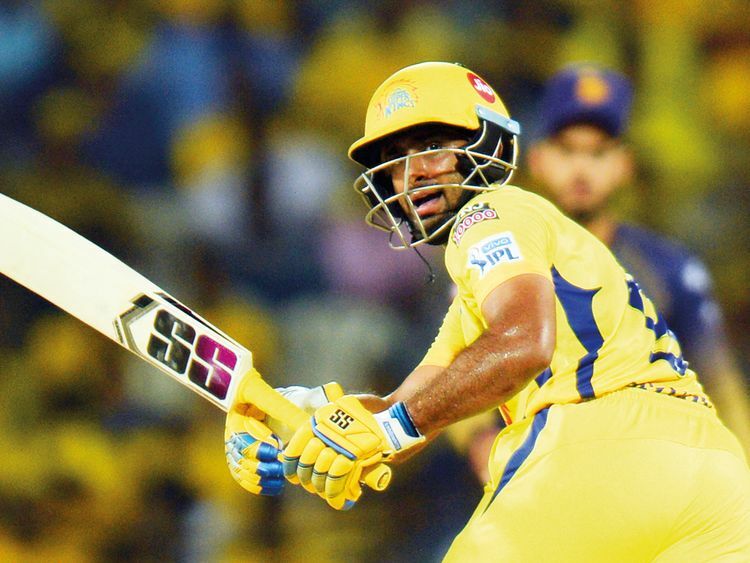 Hyderabad: Having missed the World Cup bus, Ambati Rayudu will be aiming to make a statement when the marauding Chennai Super Kings take on the desperate Sunrisers Hyderabad in an IPL encounter on Wednesday. The Hyderabad right-hander had found some form with a half-century against Rajasthan Royals and the flamboyant batsman, who was seen as a sure-shot No. 4 in the national team, may just channelise the disappointment against a faltering Sunrisers.